Coffin Bay oysters are the Faberge eggs of molluscs. 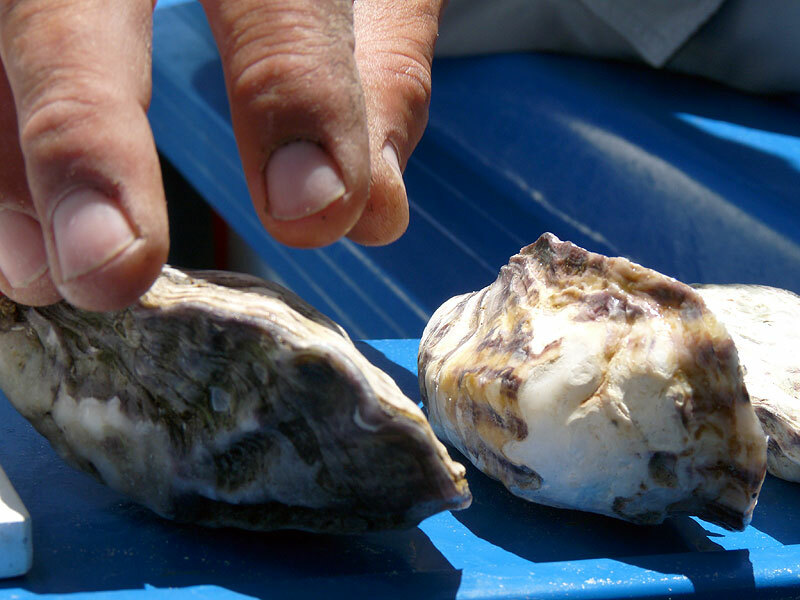 No finer example of a plump, juicy, Pacific bivalve exists anywhere else on the planet. Coffin Bay oysters are the Faberge eggs of molluscs. No finer example of a plump, juicy, Pacific bivalve exists anywhere else on the planet. From their protected bay on the west coast of SA’s Eyre Peninsula, they are sought in every decent restaurant across the land and command much higher prices than their inferior competitors. 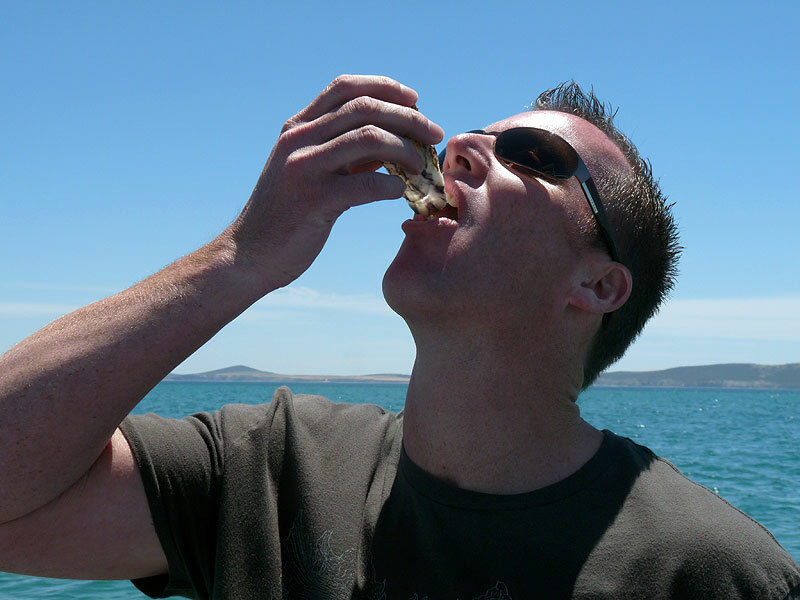 To slide a top-grade Coffin Bay oyster into your mouth is oral ecstasy and, once had, never forgotten. As Maggie Beer says, “An oyster will never taste like this again.” For some, no greater gourmet joy exists. 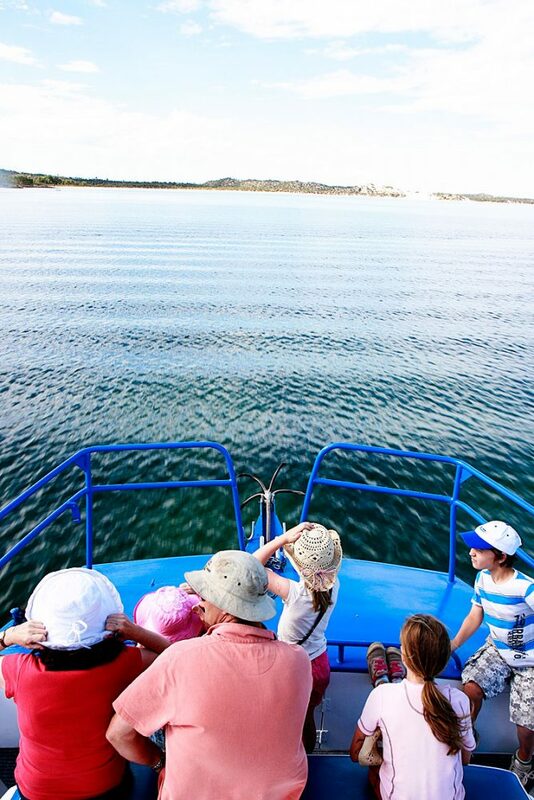 And if you love the bivalves, the Coffin Bay Explorer Seafood and Wildlife Experience is a trip to heaven on earth. While the dolphins provide a great distraction, the sea lions an interesting diversion, the real reason to take in this pristine and amazing coastline is the oysters. Lifting them gently from their beds in the bay then shucking them onboard to be consumed along with your BYO drinks is . . . well. It’s quite something. 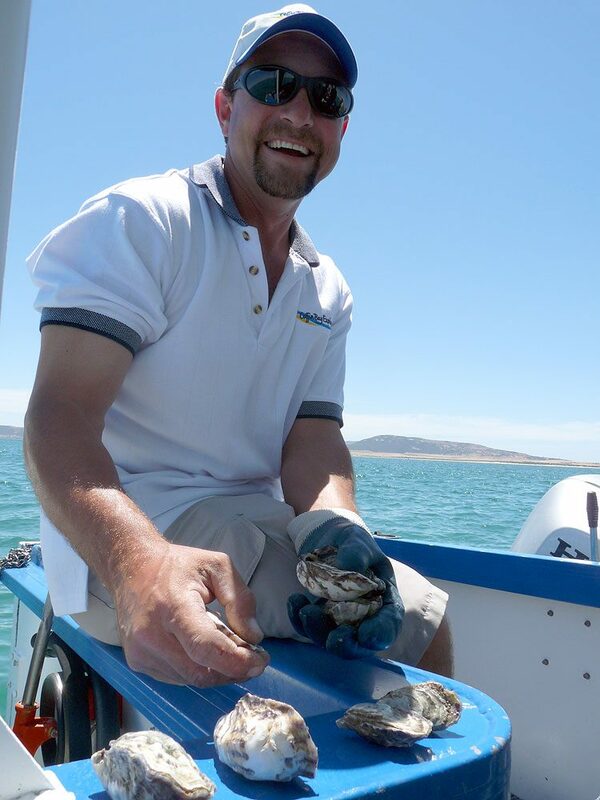 Did you know: The majority of spats (oyster larvae) that make the Coffin Bay oysters are from hatcheries in Tasmania.